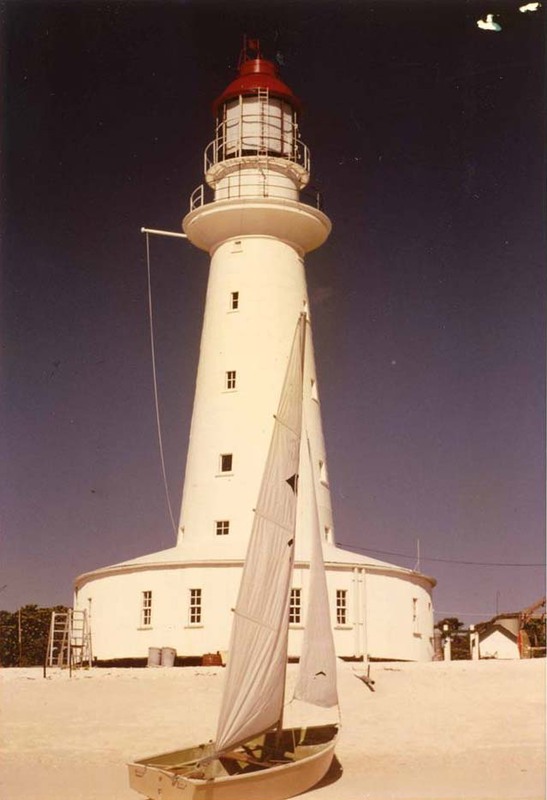 North Reef Lighthouse | Lighthouses of Australia Inc.
Because of the harsh conditions of living on the North Reef Lighthouse only men without families were allowed to be keepers there. 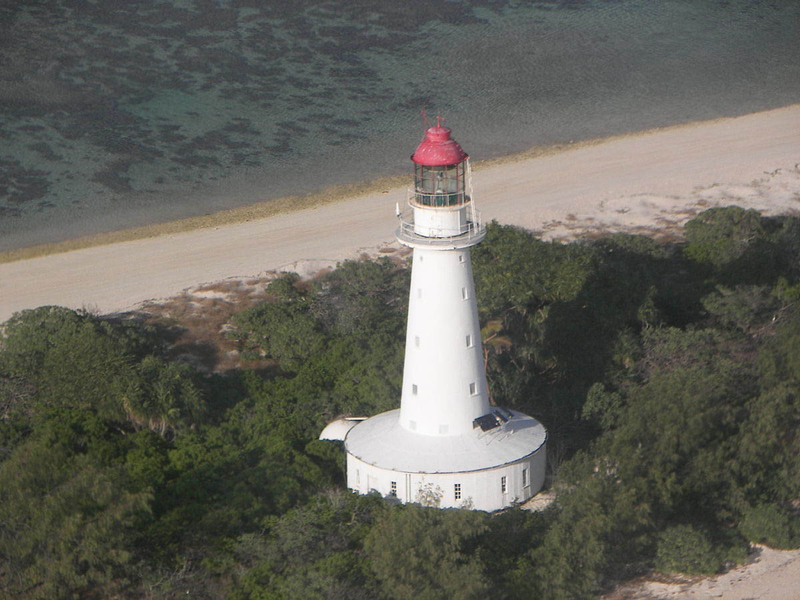 The North Reef Lighthouse was completed in 1878. 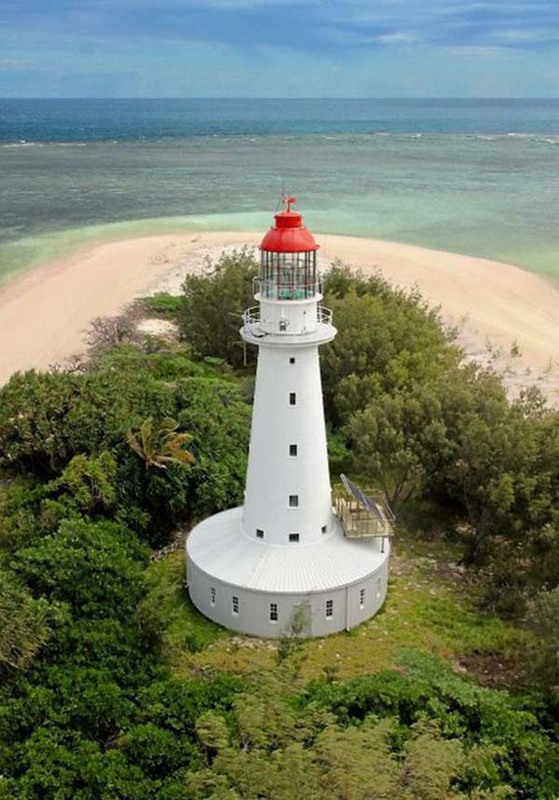 The structure was placed on a small sandbank on a coral reef. 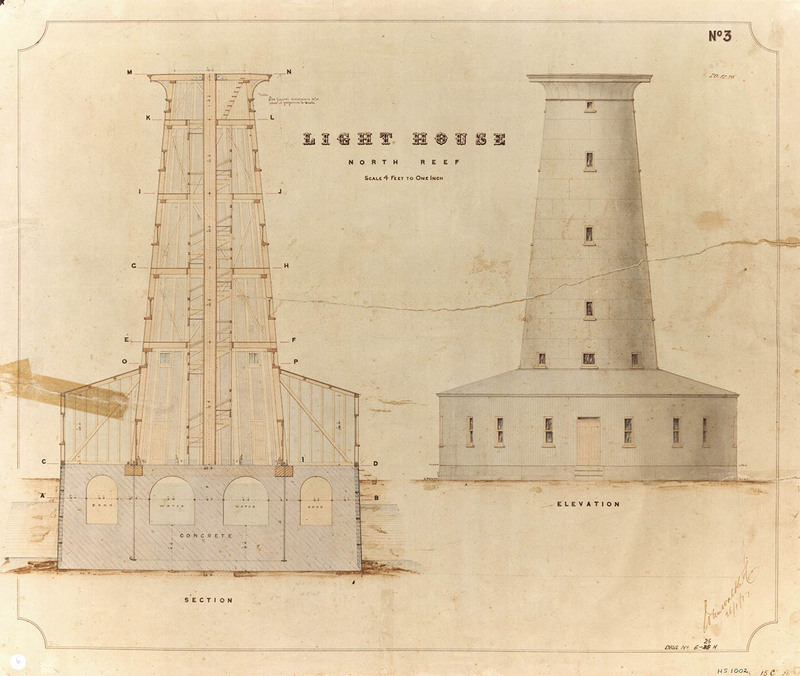 Therefore the building of the lighthouse was a challenge. The tower and dwellings, a cylinder 12 metres across and 15 metres high, were constructed of timber sheathed in galvanised iron. It was anchored to solid coral reef bed with a hollow base of cast concrete thus giving it resistance to the shifting nature of the sand bar. The hollow base also served as a tank for fresh rainwater that was caught from the roof. There are no details of the original apparatus, but is is known that the light was upgraded in 1923 and again in 1929. The light was converted to electric operation in 1977 after which is was demanned in 1978. The light was one of the first stations to receive equipment that enabled the automatic transferring of operating and fault information to a monitoring station. 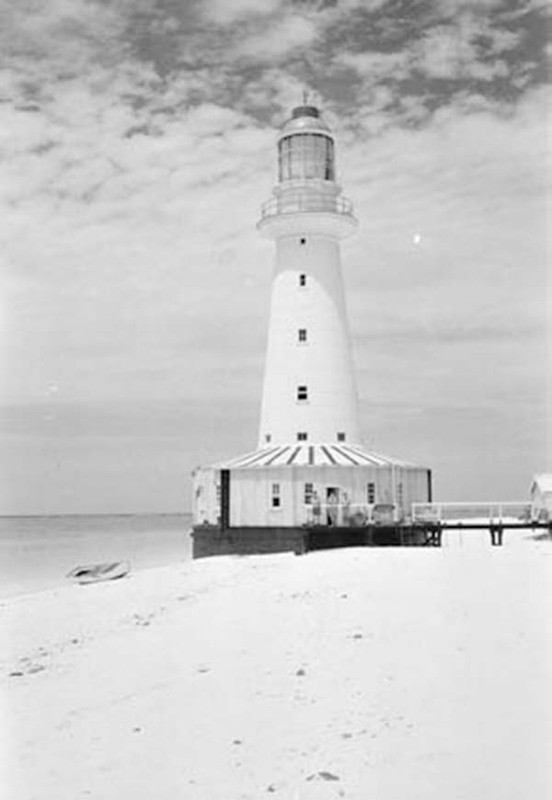 The light was converted to solar energy in 1987. 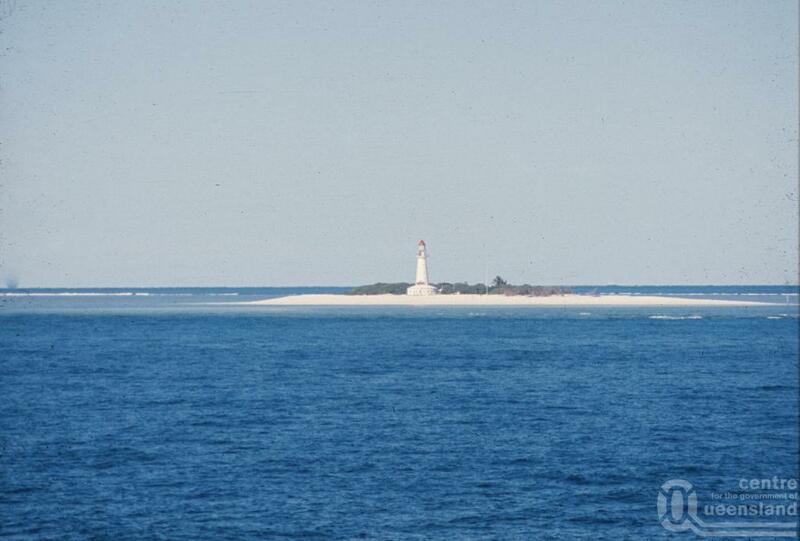 Great deprivations were suffered by families who lived on lightstation built over water or or on a small sandbar. Because the keepers lived in cramped quarters in the base of the tower only single men were allow to go to North Reef as keepers.